Awesome! The text will only be red if the width of the screen is between 500px and 700px (inclusive). Notice in the demo that if the window is between 500px and 700px wide (non-inclusive), the text will not be red. Media queries can be written in many different ways as well. Editor’s Note: @import is not recommended but we’re just demonstrating the fact that media queries can be defined in this way with it. So far, pretty simple stuff, and you may have known much, if not all of that, already. But let’s go a little further. In most cases, media queries are used to change styles depending on the screen’s width. Although width is the most common application, there is a whole list of other types of queries, involving various media features. To learn more about the orientation media feature and how it can be used, check out this article. The code above uses the not keyword, which can be used with all of the different media features. The code we used could be useful to keep your text easy to read on black and white devices. 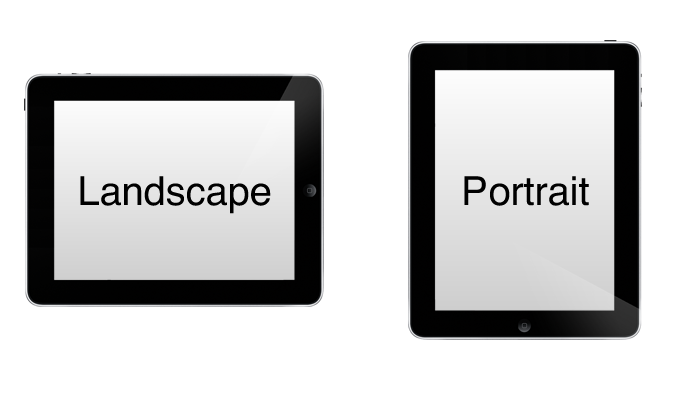 In this example, we’re using the all keyword, to select all devices, which is the default with media queries. Aspect ratios have changed a lot since the birth of smartphones and tablets. Older displays commonly have aspect ratios of 4:3 and 5:3, but now with new HD video standards, we see displays at 16:9 and 16:10. There are two ways to use aspect ratio; You can use the ratio of the browser (using aspect-ratio), or the ratio of the device (using device-aspect-ratio). In that example, if the display has a standard 16:9 or 19:10 aspect ratio, paragraph elements will not display. The grid media feature refers to terminal-like devices. 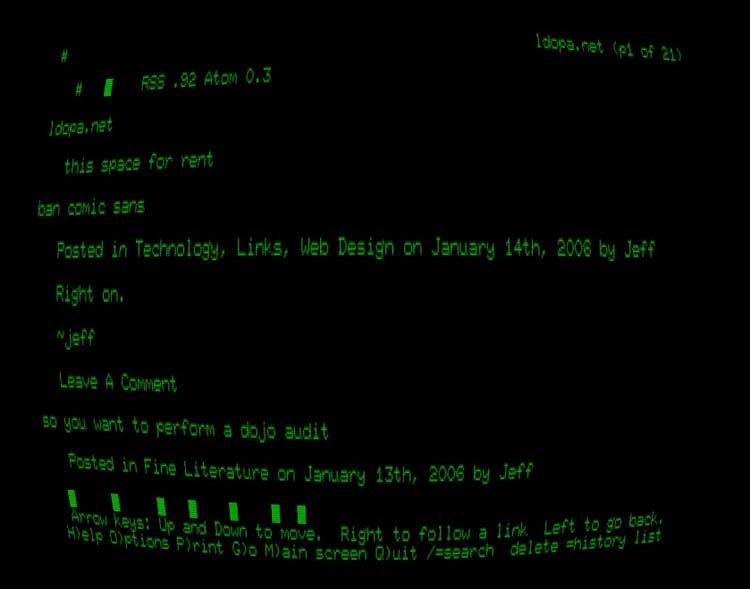 This can be a terminal app like the one shown in the image, or an older phone display that uses a single font. One thing to keep in mind is the “em” unit. When creating a display for grid devices, the “em” unit changes its meaning. The unit will instead be the exact size of one cell of the grid. One thing to consider when working with the resolution feature is printing. For printers, the dpi and dpcm correspond to the screening resolution. Again, this method works only on TV devices. handheld – For use with cellphones, pda’s, and other small devices. print – For use with printers. projection – For use with small-scale and large-scale projectors. screen – Most common type. For use with all screened devices. speech – For use with speech-generating devices. (Example). tty – For use telecommunication devices for the deaf. (Example). tv – For use with televisions. There have been rumors of the 3d-glasses media type becoming valid, although it has not been defined in any W3C specifications. It is, however, mentioned in this W3C specification. If the 3d-glasses did become defined, it would still work because from HTML4 and on, media types are backwards compatible. That wraps up this overview of the many different options you have to target specific devices, windows, and lots more. If you’ve been able to use any of these features of media queries, we’d love to hear about your experience in the comments. If you’re interesting in learning more about Responsive Web Design, check out our new book, Jump Start Responsive Web Design, written by Chris Ward.